"Our trip was so amazing. I cannot thank you enough. Really a vacation of a lifetime." 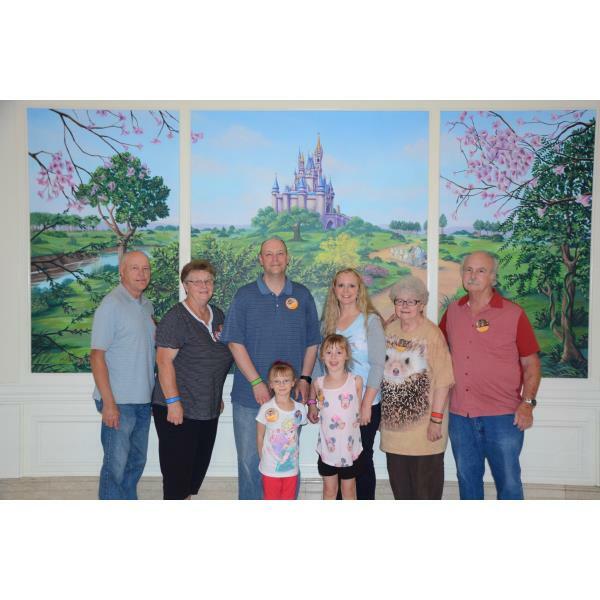 - K Parker family celebrating two 50 year wedding anniversaries while at Walt Disney World.